Go-To-Market Playbooks provide customized solutions that help to optimize and improve business outcomes. They ensure profitable growth and market share gains. In spite of an increasingly unpredictable and challenging environment, Spire believes that delivering a sustainable yet profitable business is available through go-to-market optimization. Our expertise in Go-To-Market Playbooks allows you to visualize and gain key business information to guide businesses to excel through customized tools. 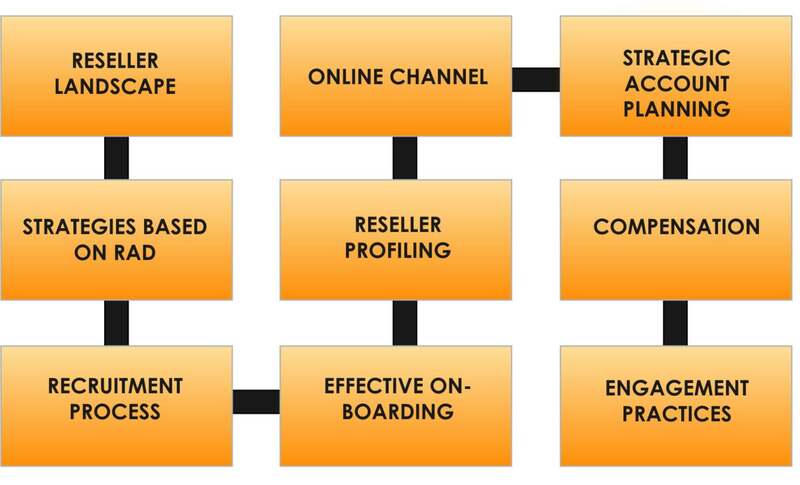 The Reseller Playbook provides in-depth analysis on the reseller base. Using this knowledge, Spire formulates actionable strategies that help businesses grow in the long run.